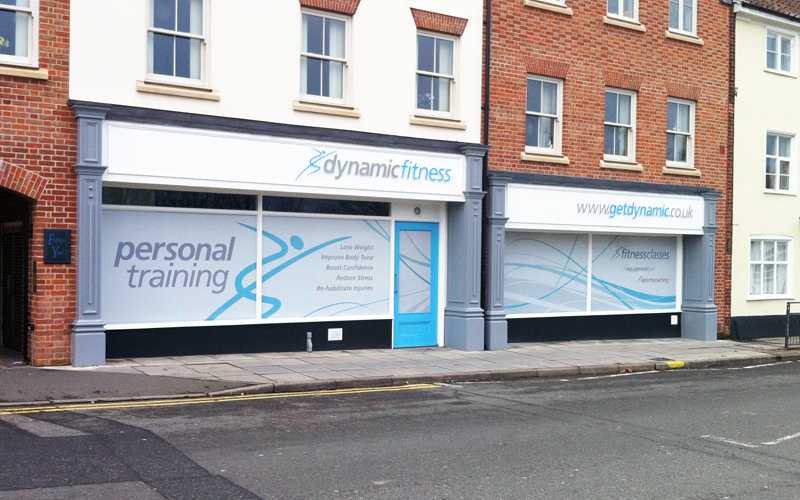 The Dynamic Fitness Studio is located on Ber Street, in the heart of Norwich City Centre. The Fitness Studio provides an ideal venue for one-to-one personal training. It has all the weights and equipment you’ll need for a really effective resistance workout, together with the cardiovascular machines for fat burning and fitness. Our facilities are spacious and light yet private. With the one-way windows, you can see out, but others can't see in. Studio 1 also caters for fitness classes for up to 10 people.